Working outdoors, getting exercise, playing games, and serving your community, all while earning a salary, what could be better? 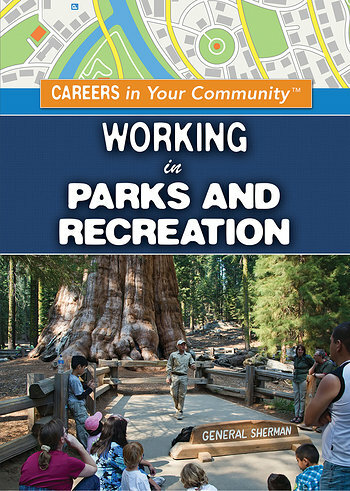 This comprehensive guide to the field of parks and recreation prepares readers for three individual career paths: recreation worker, park maintenance worker, and park ranger. It offers several "day-in-the-life" stories from these careers, stressing the great variation of jobs available in this career and the range of education, from high school diploma to graduate degrees, required for different jobs. Readers can also learn about education, job-hunting, and advancement, and a few part-time jobs that can help them break into the field.